Local Governments, First Nations and businesses are coming together to improve your recycling opportunities in 2014. 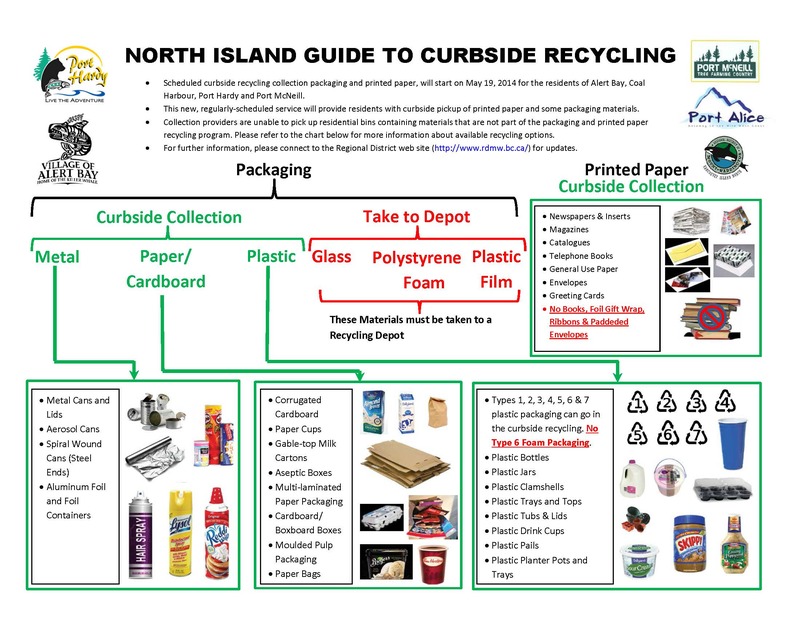 The biggest change will occur in May when some communities will start having curbside collection of some recyclable materials. At the same time, materials previously landfilled will be able to be recycled at local depots. 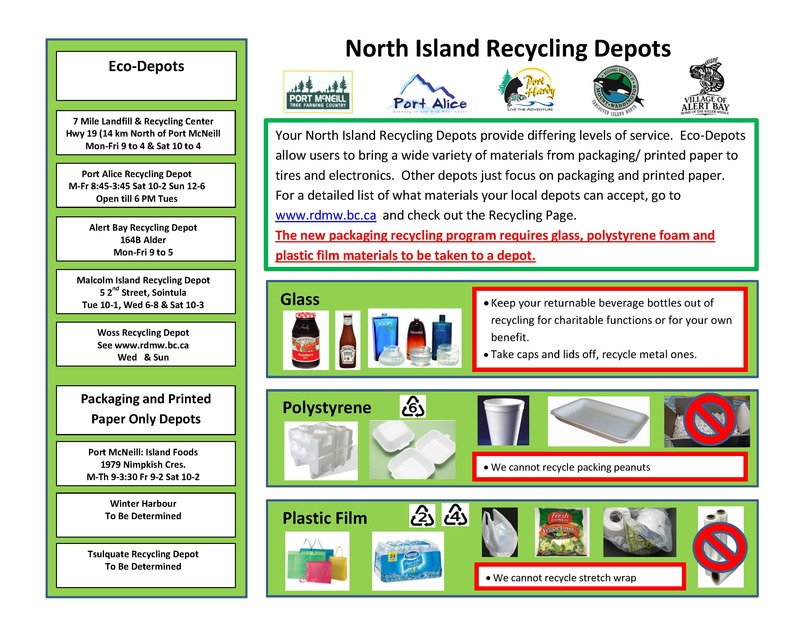 This web page will be a one stop information source to the public in answering questions about these changes and other recycling queries. opening times and what materials can be accepted. 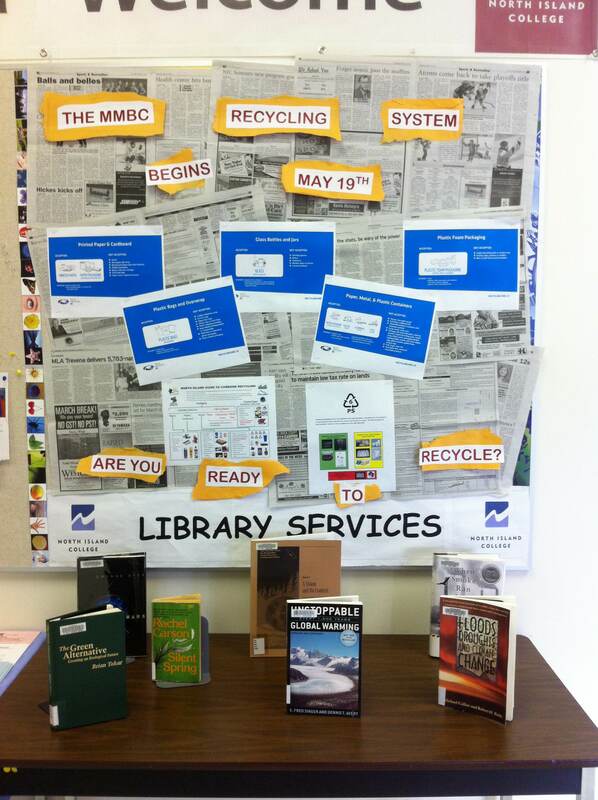 Curbside and Depot Recyclables Special Thanks to Debbie Huddlestan and Courtenay Pratt for their design.